Eco-friendly sandals handmade in bali using recycled tyres and organic cotton – a welcome ethical alternative to high street fashion this season. 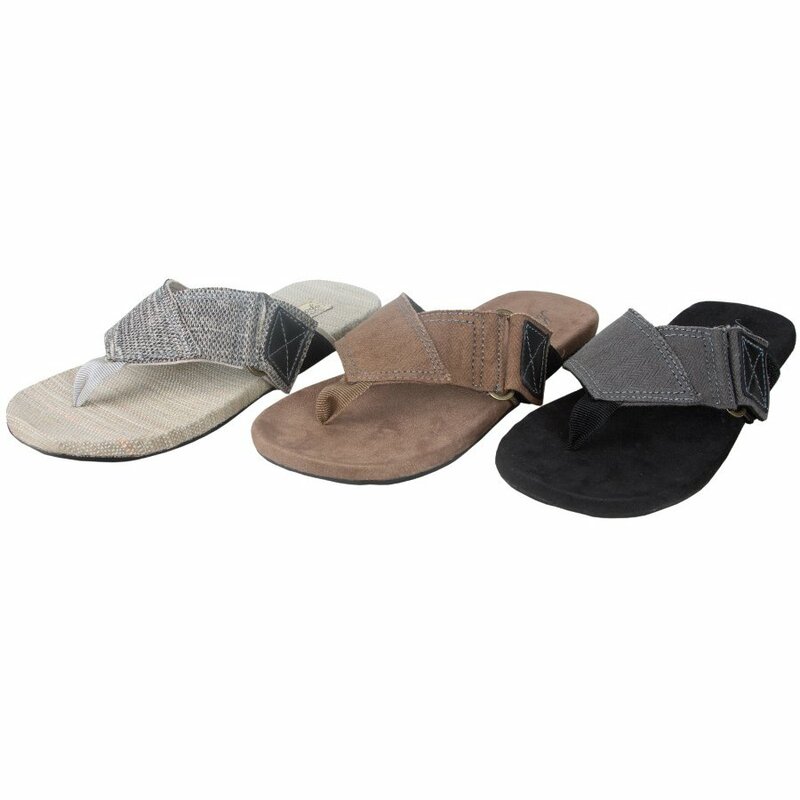 The Komodo Sage Sandal product ethics are indicated below. To learn more about these product ethics and to see related products, follow the links below. There are currently no questions to display about Komodo Sage Sandal.